This week in addition to the regular new releases it’s time for the Designer Collaboration too! There are just so many goodies to choose from. I’ve worked with the collab and two additional collections. The collection names below each layout are linked to the store. 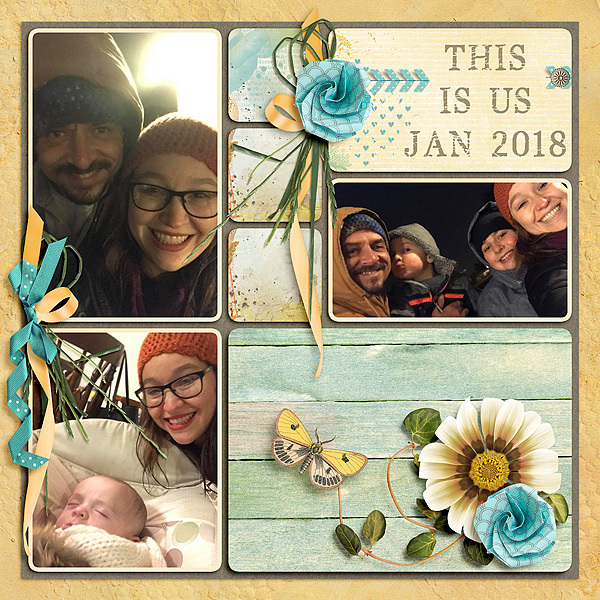 This entry was posted in New Release, The Digichick on January 31, 2018 by Yobeth. I’ve been so busy trying to get year-end and quarterly reports done in my “real” life I didn’t think I’d get to play with any of the new releases this week. Ha! 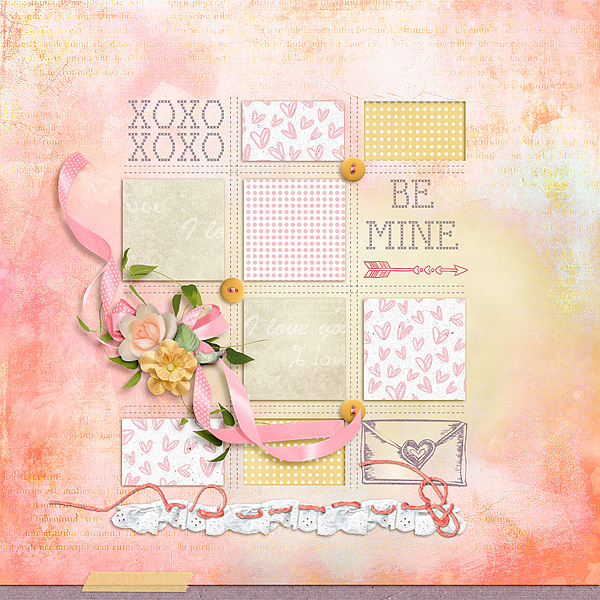 I snuck in under the wire and got Tami Miller’s gorgeous new kit. Here’s my layout and the kit name is linked to the store. This entry was posted in New Release, The Digichick on January 24, 2018 by Yobeth. I never get tired of the new releases every week at The Digichick. I love the wonderful, gorgeous goodies I get to play with and I’m grateful to work at a top-notch site with top-notch designers! 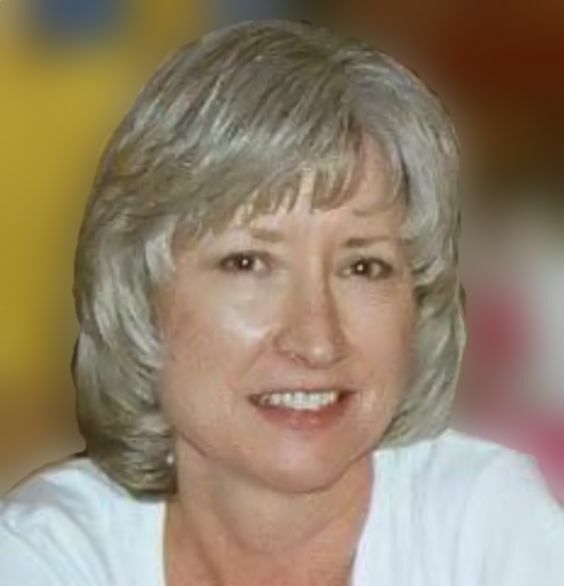 This week I created layouts with three of the new releases. You can get a closer look at the collections by clicking the kit names under each layout. Remember they’re all on sale! 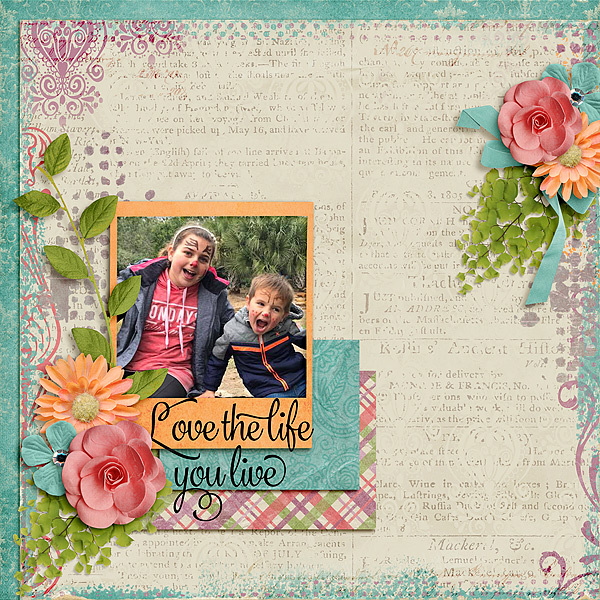 This entry was posted in Challenges, New Release, The Digichick on January 10, 2018 by Yobeth. 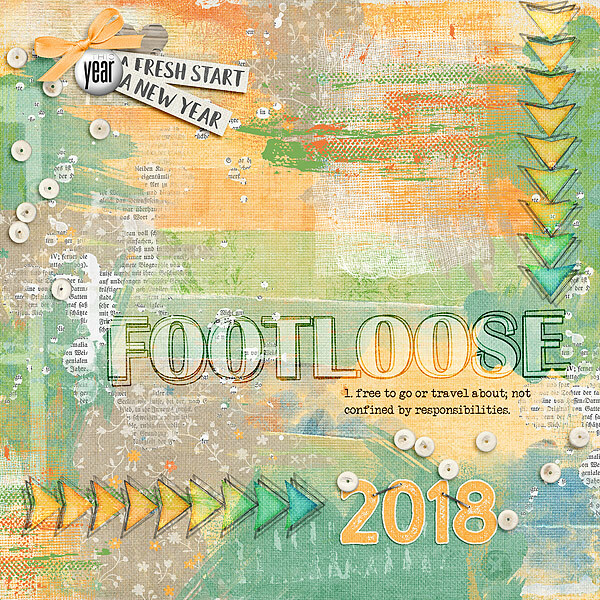 This entry was posted in New Release, The Digichick on January 3, 2018 by Yobeth. 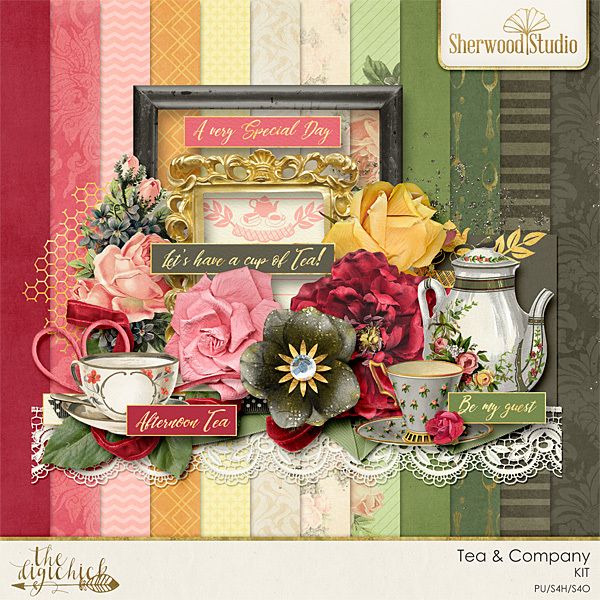 This month the featured designer at The Digichick is Julie at Sherwood Studio. To say I love her kits is an understatement! In my book, she is the queen of flowers, lace, and feminine kits. The mini kit she’s giving away this month is no exception to the rule. Here is a preview of the kit and you can download it here. 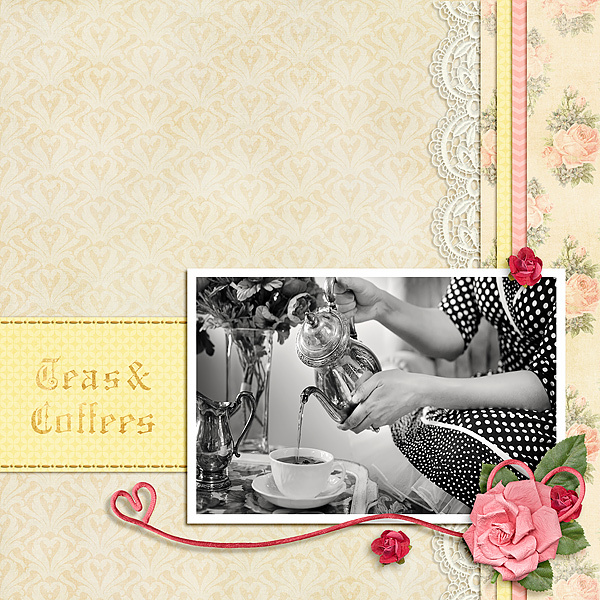 Here is the layout I made for the Featured Designer Challenge using Julie’s gorgeous kit. 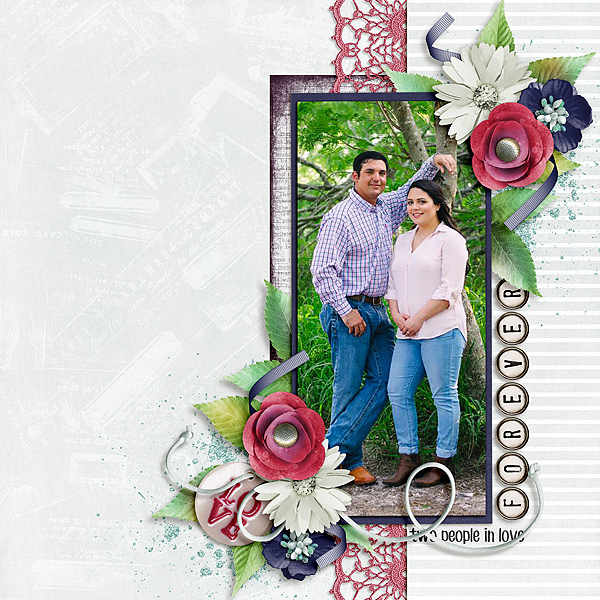 This entry was posted in Challenges, Designer Spotlight, The Digichick on January 2, 2018 by Yobeth. Happy New Year everyone! This layout represents the sentiment or goal I have set for myself for 2018. I’m going to print this layout and hang it as a reminder to myself. What about you? Do you have a word or sentiment that you’d like to be your guiding light for the year? If not, what are the top two or three words you’d use to describe what will make you happy in 2018? 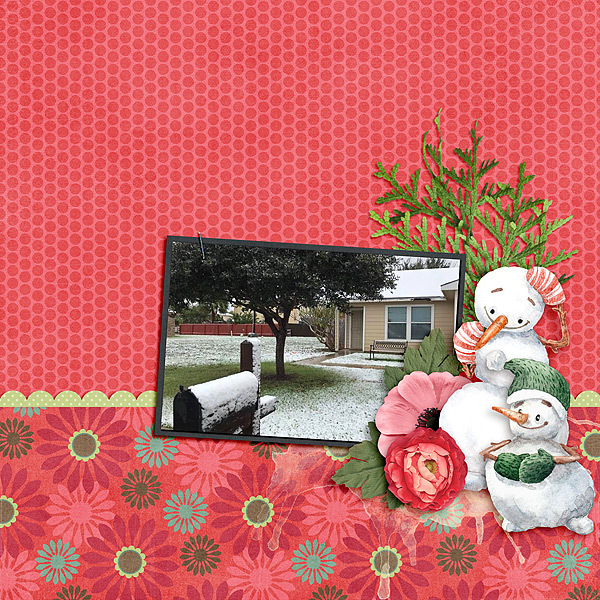 This entry was posted in Encouragement, Holiday, The Digichick on January 1, 2018 by Yobeth.